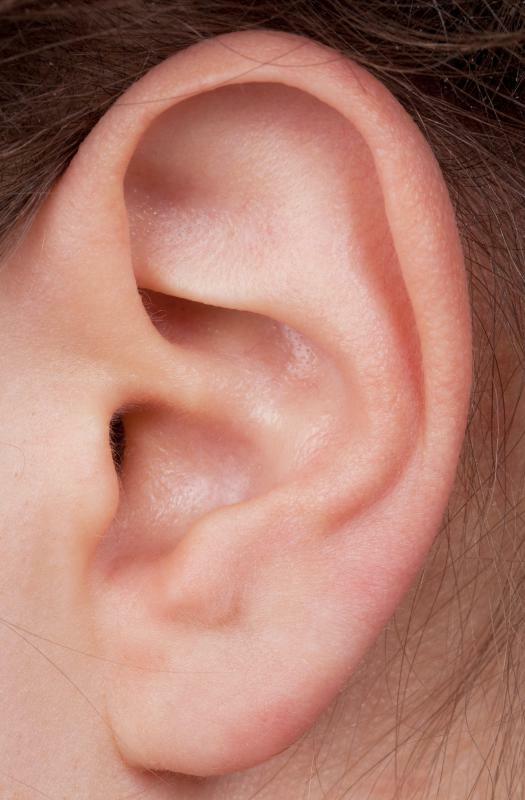 An otologist must understand all aspects of an ear's anatomy. 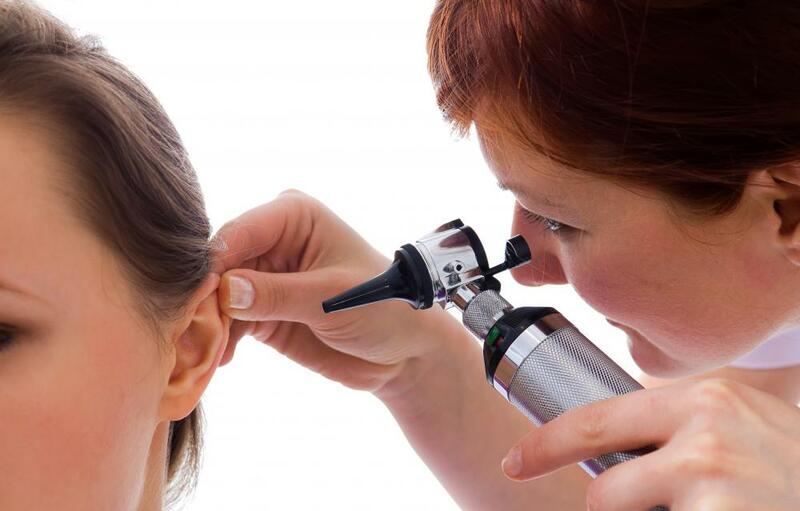 An otologist will deal with any type of inner ear dysfunctions. An otologist who is also a surgical specialist will likely work in a hospital. An otologist is a licensed doctor who has completed years of training in her area of expertise. Impaired hearing is the most common issue people have with their ears. An otologist is a medical doctor who specializes in the treatment of ear and balance issues. 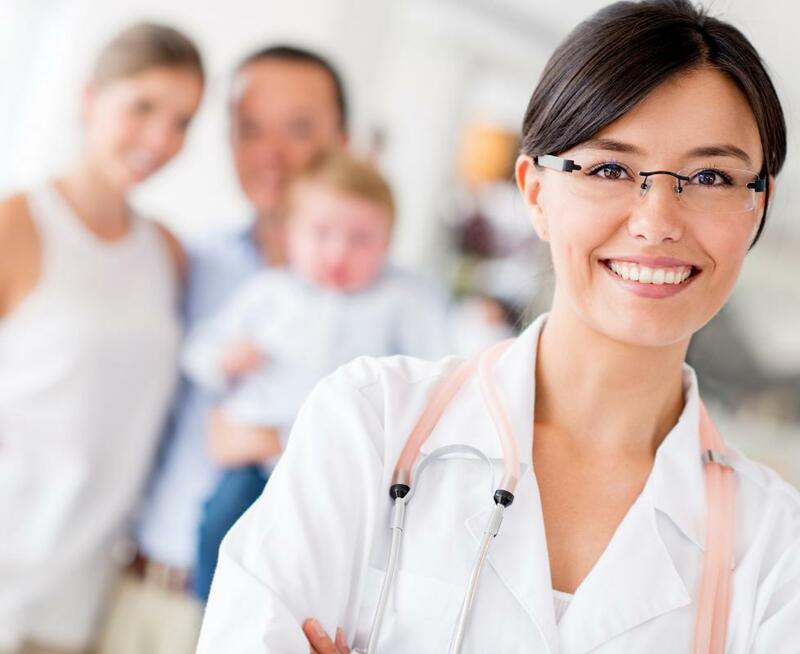 Doctors in this field are usually surgeons as well as specialists, which means that they are able to both diagnose and correct most problems. Otology practice is always devoted to specific ear issues, particularly chronic ear diseases, physical abnormalities, and neurological defects. Patients in need of regular ear exams and hearing checks usually see more generalized physicians. 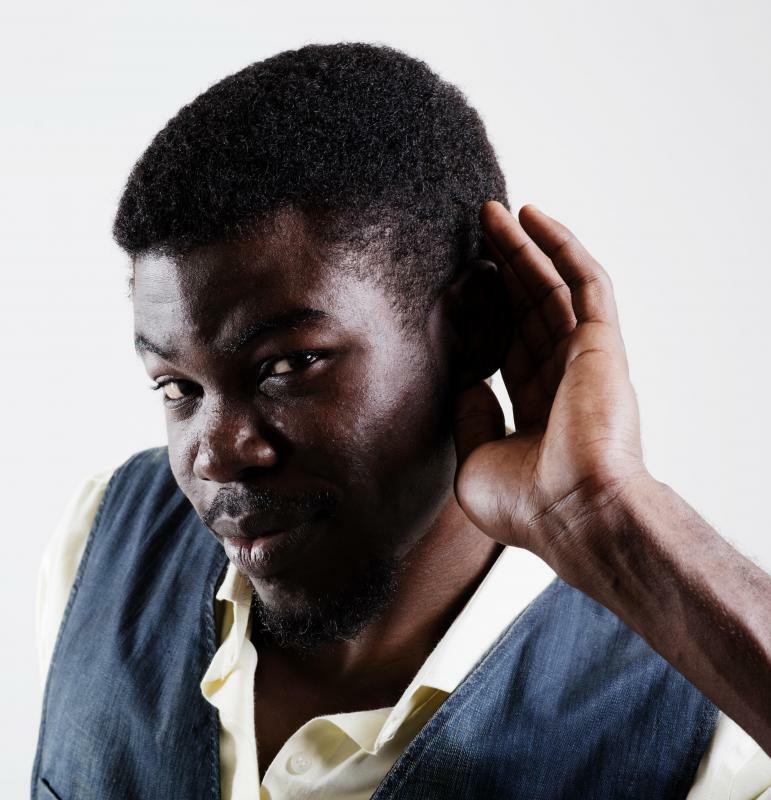 Impaired hearing is one of the most common ear problems, but it is by no means the only, or even the most severe, ear-related concern. Inner ear dysfunctions can cause serious balance issues, and malformations of the ear canal can push on the skull and brain in damaging ways. Neurological disorders also impact the ear uniquely. 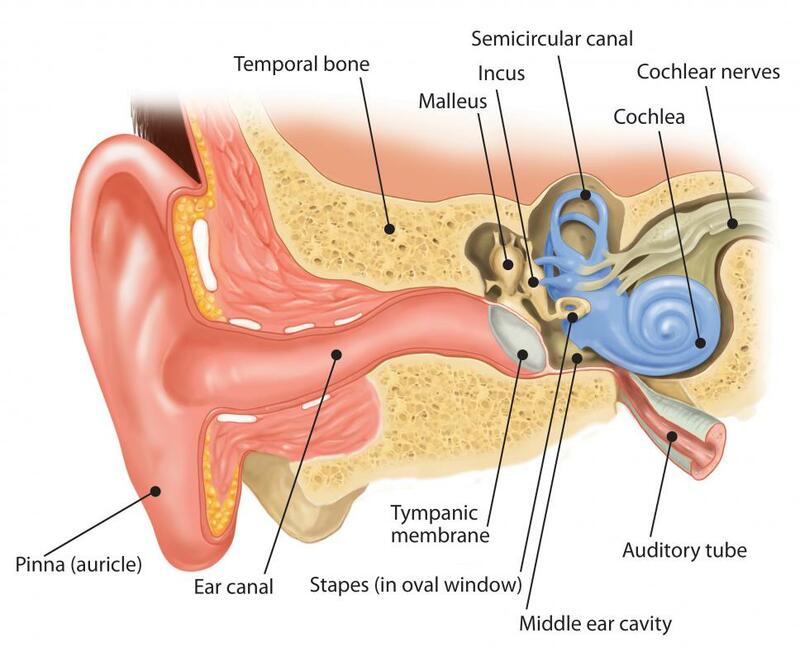 It is the job of the otologist to understand all aspects of the ear’s anatomy, as well as how the ear’s passageways connect with those of the nose and throat. In most places, an otologist must start out as an otolaryngologist. Otolaryngology is a medical specialty devoted to the ears, nose, and throat, and practitioners usually focus on all three areas equally. A doctor who is interested only in the ear must usually further specialize. Getting into otology is usually very time-intensive. 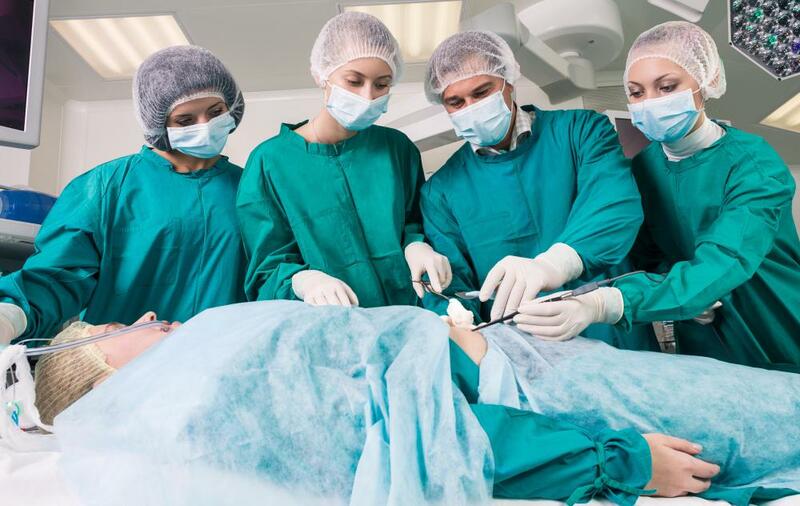 In addition to medical school, doctors must usually spend a year studying general surgery, followed by three to four years training in otolaryngology. Only then can they go on to spend an additional one to three years pursuing studies in otology or neuro-otology specifically. A neurotologist is simply an otologist whose research and expertise concentrates on neurological disorders of the ear, particularly as they affect sensory perception and nerve transmission to the brain. Doctors in either the otology or neurotology tracks usually come out of their training with the expertise needed to diagnose and cure even the toughest ear problems, which for many makes the time investment well worth it. Most otologists are in private practice and receive patients through referrals from general practitioners or otolaryngologists. Patients usually complain of ear troubles first to their family doctor. General physicians can often determine whether or not there is a problem, but are not usually as well equipped to accurately diagnose ongoing issues as is someone with more specific ear training. This is where the otologist comes in. An otologist can also work in a hospital, as is often the case with surgical specialists. Hospital-based otologists tend see a more regular stream of patients, often on a critical referral basis. They do not usually get the chance to build up patient relationships as would a doctor in private practice; however, their workload is often much more regular, and finding and keeping patients is rarely ever a problem.